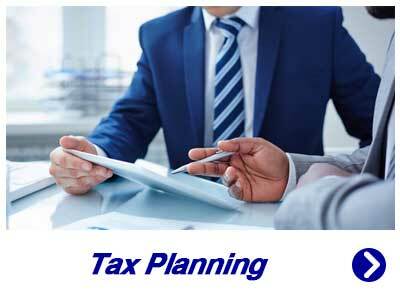 Tax planning is the business of establishing a pre-planned or pre-set strategy to help minimize your taxes or maximize your tax returns. 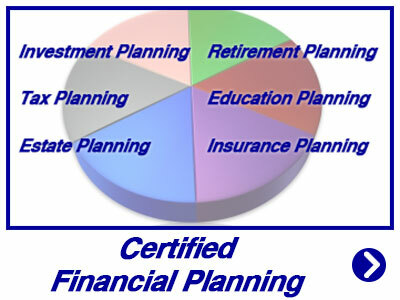 Planning is the key to successfully and legally reducing the amount of your liabilities. Liability, simply put is the money you owe or pay. My job, as a tax consultant, is to help you or your business legally reduce the amount of taxes you pay on both a quarterly and annual basis. The complexity of tax laws and different tax implications require trained professionals that keep up-to-date on the latest state and Internal Revenue tax rules. We are regularly involved in ongoing education, remaining up-to-date on recent tax changes, and continually applying what we learn to save our clients’ money. 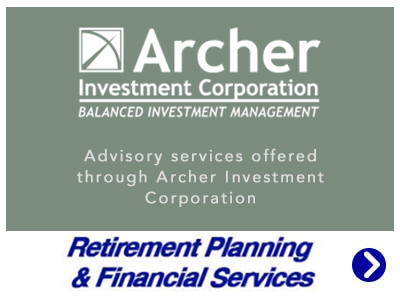 When you turn to us for planning and guidance, we will draw on our wealth of planning experience, professional and regulatory resources, and offer advice on what choices make the most financial sense for you. Two of the most often underutilized planning strategies are for Business and Individual tax planning. Business tax planning is often put off or even overlooked altogether by many business owners. Many business owners also think that hiring a CPA (Certified Public Accountant) may be too expensive. Our planning services are designed to support long-term fiscal responsibility and have you and your business keep your hard earned money instead of paying unplanned taxes. Often the money you save by engaging a tax advisor can be more than offset by your tax savings. If you are starting a new business, one of the first steps in establishing your business is determining a business structure. Choosing between forming an S corporation, a C corporation, partnership, or a limited liability company (LLC) all have unique tax laws. We can help determine which business structure will bring the highest tax savings now and in the future for you and your business. Business growth, expansion, mergers, and investments should all be planned and proactively measured, so the impact on your profits and your taxes can be legally minimized. Individual tax planning has many complicated tax laws, and a myriad of possible credits and deductions as does most small businesses. 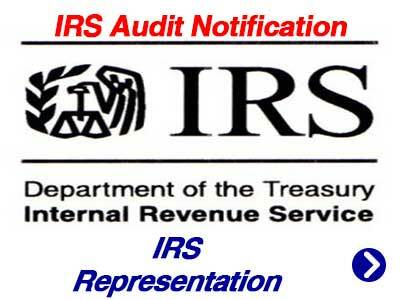 Often a do-it-yourself online or purchased tax program fails to provide tax saving options that may meet your particular tax needs. And if you are an owner of a business, you or your Certified Public Accountant (CPA) need to consider how both your business taxes and personal taxes combine to impact your overall tax liability. Without proper tax planning during the previous year and particularly the last quarter, individuals may also miss an opportunity to reduce the amount of taxes owed. Year-end IRA investments, Health Care Saving Plans, Income Deferrals, Gift and Estate Planning are all considerations to be planned prior to year end to help legally reduce the taxes you may owe. Why Use James M. Wesolowski, CPA, P.A. 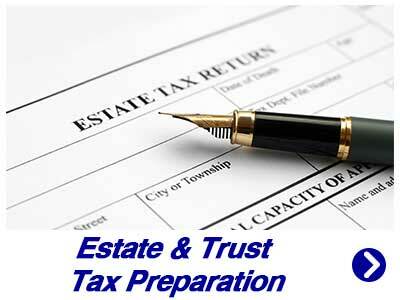 For Your Tax Planning Strategist? When you turn to James M. Wesolowski, CPA, P.A. for tax planning guidance, we will draw on our wealth of experience, professional and regulatory resources, and offer year-round advice on what choices make the most financial sense for you. The maze of tax laws changes regularly. Through ongoing education, we keep up with the changing tax laws and rules and know how to coordinate tax planning techniques that will reduce your tax liability. 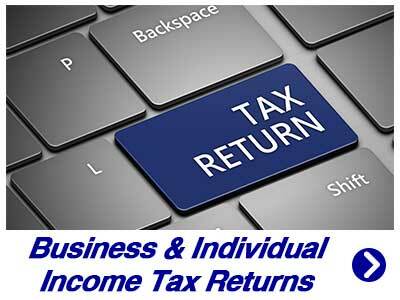 For the very best in individual tax planning, and business tax planning, please complete our online request form or call us today at (239) 574-4449.